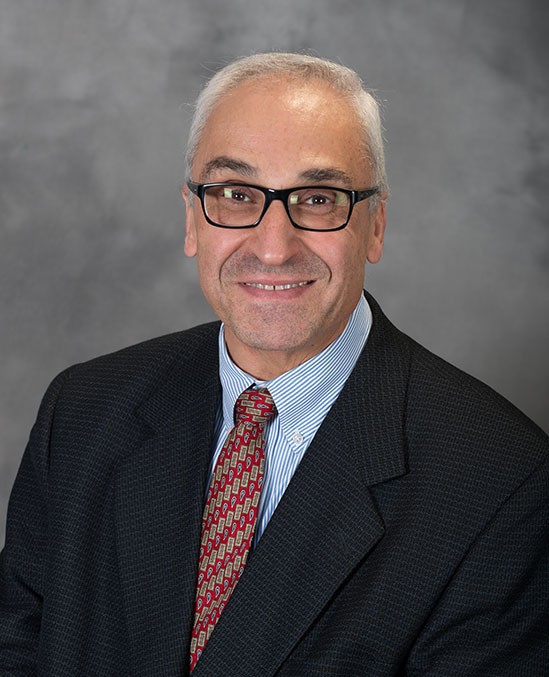 Dr. Al-Achi holds a Ph.D. degree from Northeastern University in Biomedical Sciences/Pharmacokinetics. He did his post-doctoral training at Dana-Farber Cancer Institute/Harvard Medical School in Boston, Massachusetts. Dr. Al-Achi worked as a teaching assistant and instructor at Northeastern University. He joined Campbell University in September of 1989 as an assistant professor to teach pharmaceutics in the Pharm.D. program. He is currently professor at the CPHS. His research interest includes formulation of peptides and proteins. Dr. Al-Achi is the author of two textbooks and several book chapters. He has authored over 220 research, review, poster, and presentation publications. Dr. Al-Achi teaches pharmaceutics, biostatistics, and botanical/herbal medicine. He also teaches in the graduate school courses in physical pharmacy and design of experiments. He routinely oversees several MS research projects. Dr. Al-Achi has several collaborators from outside Campbell, many of whom are clinicians of their own right.